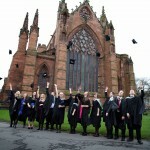 As 2012 comes to an end, we would like to share with you one of the highlights of the year: the University of Cumbria graduations held at Carlisle Cathedral on the 22 November. 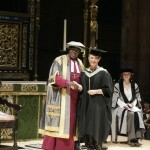 The graduations were attended by several MBA in Leadership & Sustainability graduates who received their degrees from the Chancellor of the University of Cumbria: the Most Reverend and Right Honourable Dr John Sentamu, Archbishop of York. 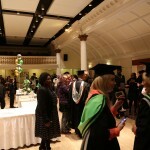 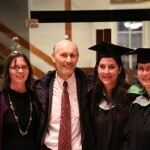 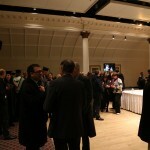 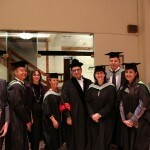 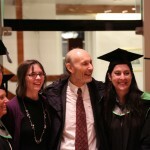 Graduations are certainly a major highlight of the year for Robert Kennedy College. 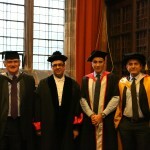 Graduation time is when talented students from all over the world reach another height in their personal and professional careers, namely the University of Cumbria MBA. 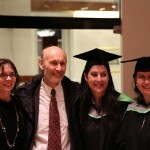 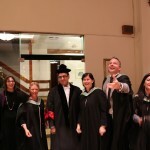 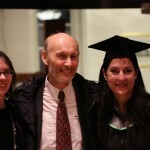 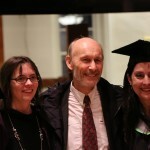 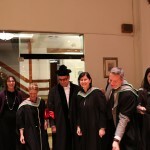 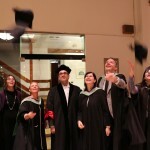 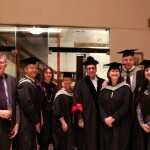 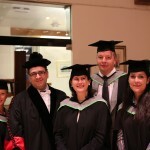 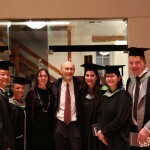 We congratulate Carol Aebi from Colorado, Richard Lau from Bermuda, Laura Caiello from Brasil, Zeljka Plancherel from Switzerland, Johan Poelstra from Poland and all the MBA class of 2012 graduates. 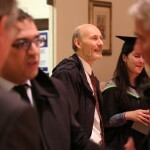 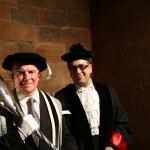 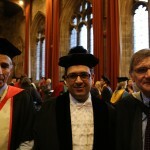 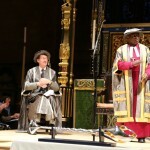 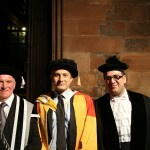 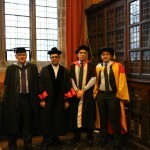 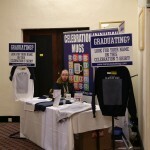 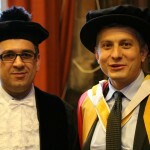 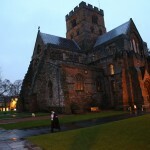 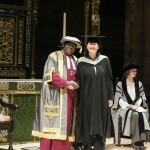 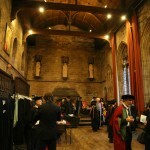 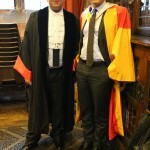 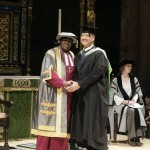 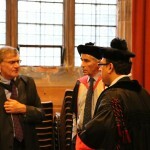 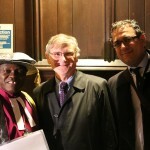 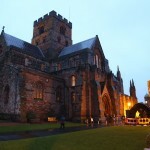 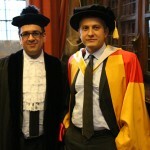 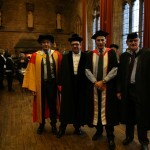 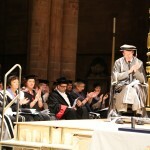 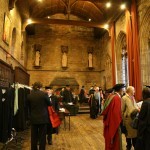 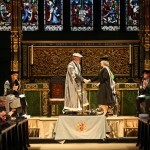 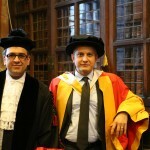 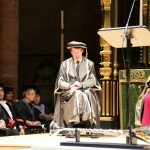 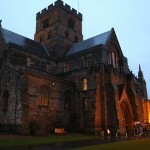 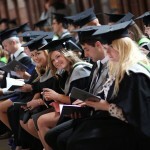 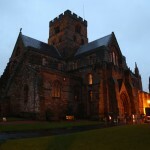 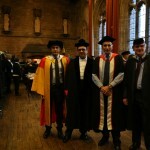 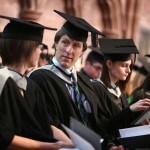 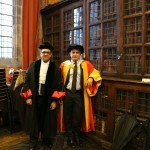 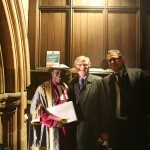 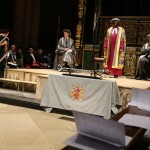 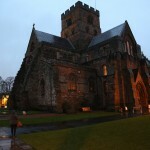 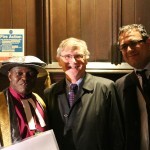 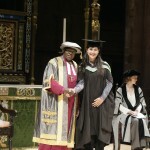 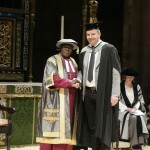 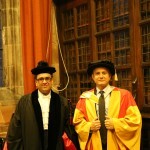 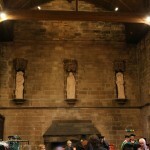 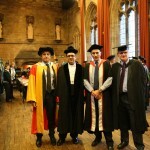 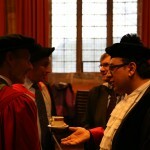 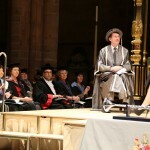 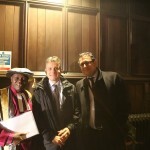 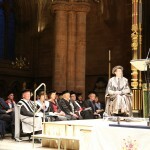 To inspire you in the upcoming year 2013, I am happy to share further photos of our graduations at the Carlisle Cathedral. 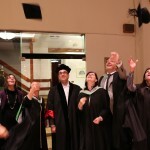 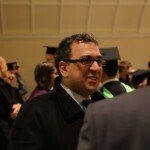 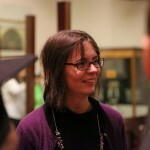 When do you plan to start your Online MBA or, if you are already a student, when do you plan to graduate? 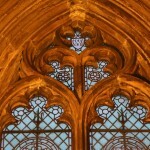 Feel free to leave you comments below ! 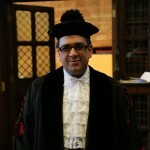 I thought I’d fire just one last post before the end of the world 😉 So here’s Kaiss’ advice on reading – just like many of you, Kaiss is a busy person and it seems he found a good way of reducing slightly the amount of reading one must do to catch up with the field. 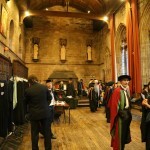 We too, of course, often tell students to read journal articles, both because they summarise the theory before making their own point, but also because they are more recent than some of the books out there – but who listens to the prof? 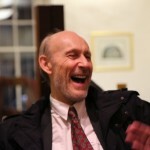 After a somewhat longish break, here I am again with some more videos from the Zurich residency last autumn (so far already, considering the 20cm of snow on my balcony!). 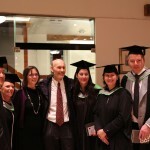 Today’s student is Sean, who works for Vodafone as solutions architect and holds, as he says it, a Bachelor of Experience. 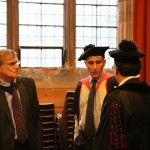 Here’s his tip about wrapping your head around all these academic theories! 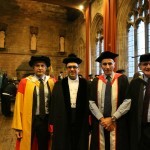 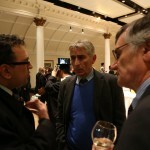 Professor Jem Bendell, Director of the Institute for Leadership and Sustainability at the University of Cumbria introduces the online mba program offered in Exclusive Partnership with the Robert Kennedy College. 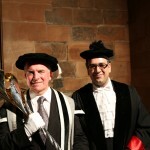 As you can see in the video our students attend a one week compulsory residency at the University of Cumbria. 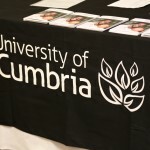 Through this innovative blended learning methods our students can enjoy the flexibility of online learning with a unique residential experience at the University of Cumbria in England.